Welcome to my wreath shop! Our wreaths have been featured in Better Home and Gardens Magazine, TV's Extreme Makeover: Home Edition, Southern Living Magazine Home Builders, Nails Magazine, and many other blogs and websites. 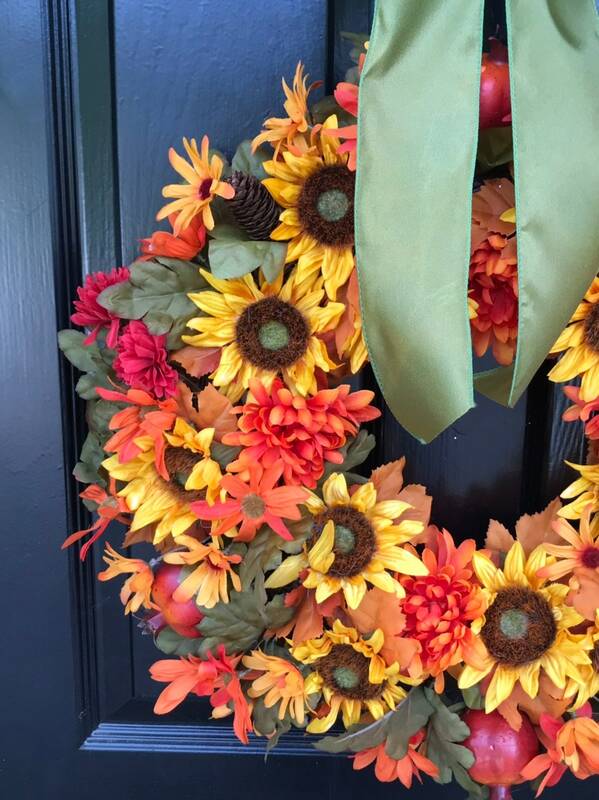 Discover quality, stylish, gorgeous hand-made wreaths at Elegant Holidays! This lush, beautiful wreath is made of gorgeous silk flowers. This indoor and outdoor wreath is created to be 18 inches wide and 18 inches tall (24 inches with bow). Wreaths are 4-5 inches thick. They make wonderful front door, window and in home accents. 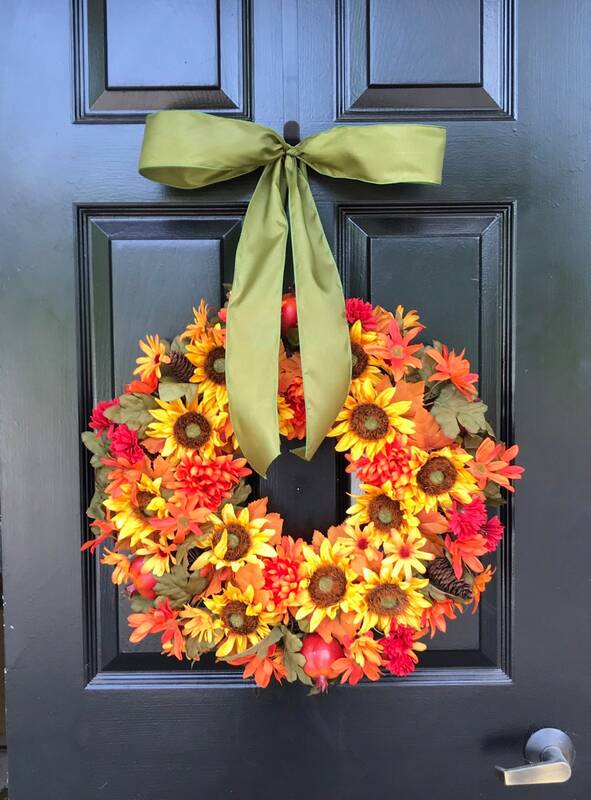 See my shop (elegantwreath) for many other beautiful, quality, handmade wreaths and our Designer Collection for limited edition wreaths that we know you'll love! Any wreath will make a great gift for a loved one or friend so you can always get two and save on shipping or have your gift shipped directly. Custom wreaths are always available so just convo me for options. Wreaths are always shipped via insured UPS service. I love my customers and always strive to provide a quality wreath for a great price! *International Shipping- I ship via insured USPS. Countries listed are known shipping costs. 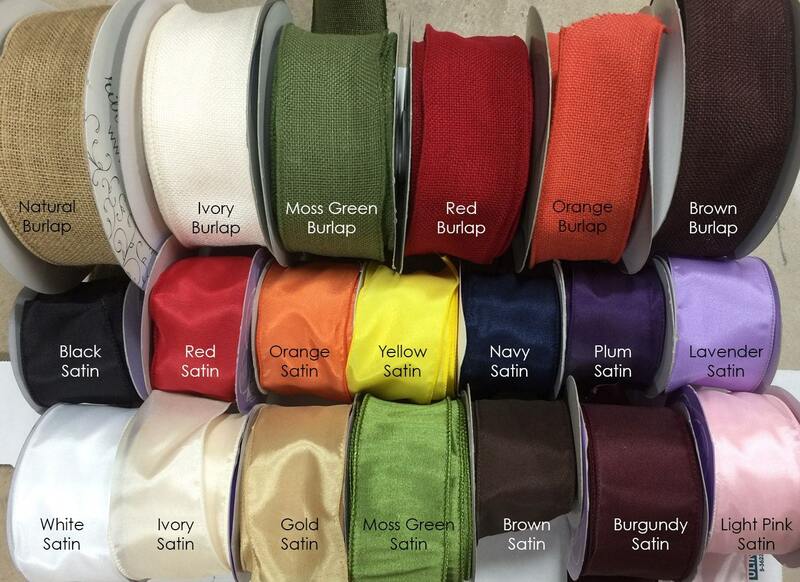 If your country is not listing please contact me for a shipping quote.